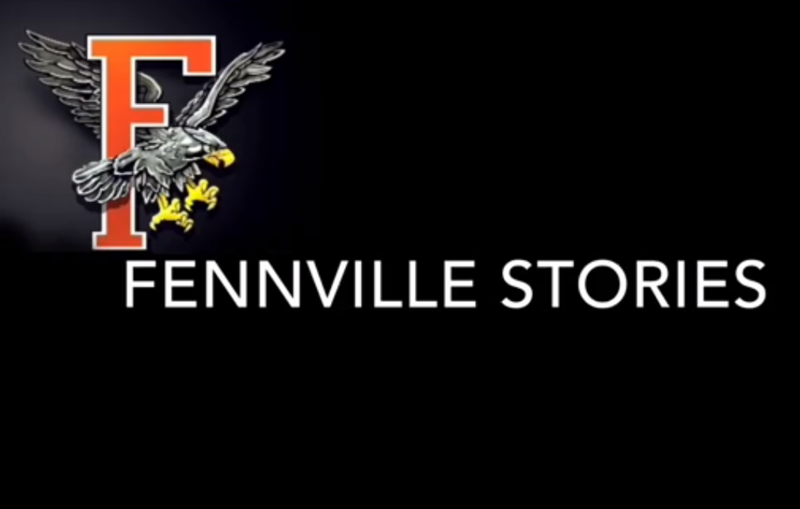 The first time Fennville seventh grader Sol Mena looked at the horse she was supposed to ride, she got nervous: the horse was tall and she was scared she might fall off. The annual Allegan County Great Start Collaborative Holiday Craft Night takes place December 6, 2018 from 5:30-7:30 p.m.
Wayland's Pine Street Elementary hosted guest author, Jacqueline James, who has written books about the unsung heroes of the civil rights movement. Otsego STREAM students are exploring Climate Change for this year’s project in class. They are partnering with the City of Otsego to develop a plan to mitigate climate change. 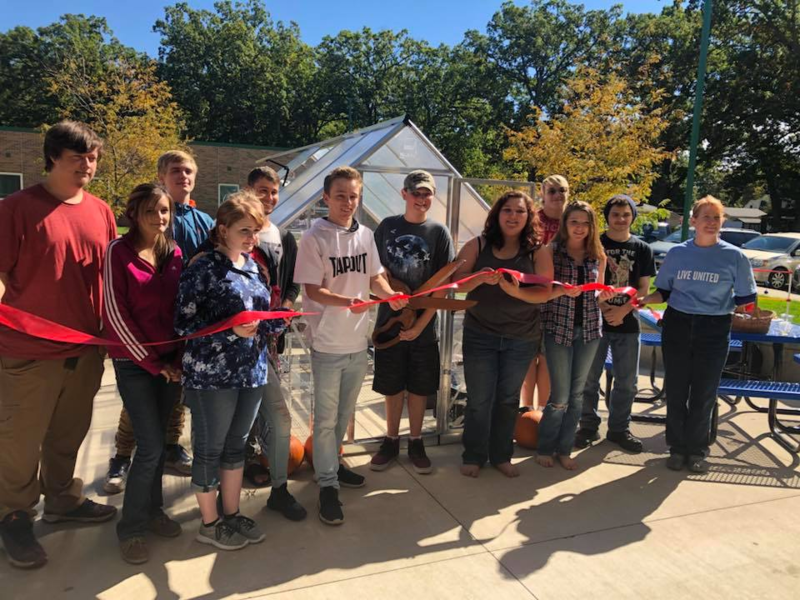 When the Educational Foundation of Allegan Public Schools awarded a mini-grant to the students of Allegan Alternative High School to construct a new greenhouse - it was imagination meets reality. The young Martin explorers enjoyed a wide variety of activities throughout the day, from getting to be astronauts to learning about space. 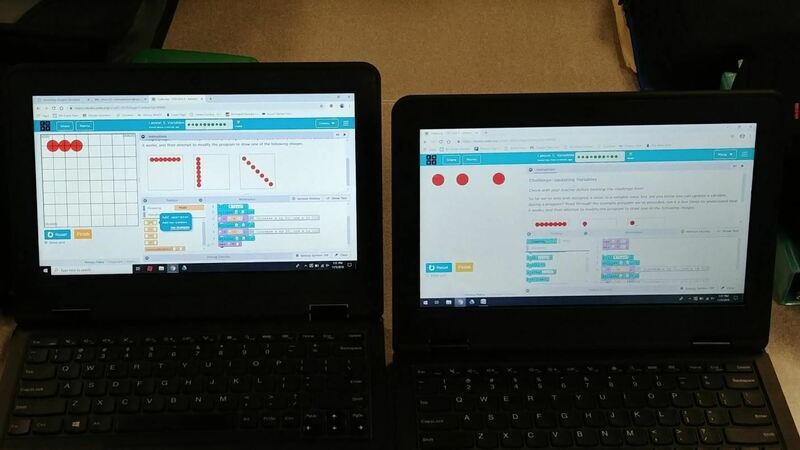 Did you know that there are 13,981 open computing jobs in the state of Michigan and only 1,793 Computer Science graduates? 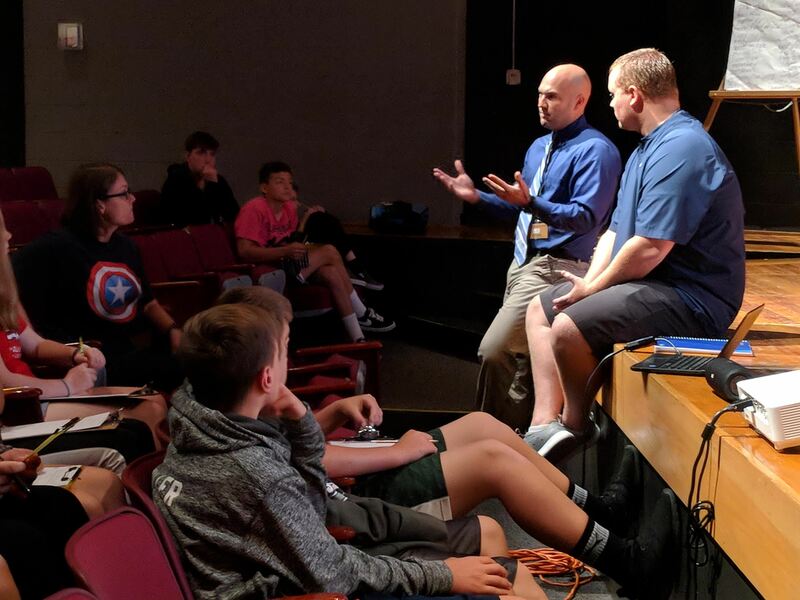 A new outreach program is giving old and new friends opportunities to connect and fall in love all over again with the community of Fennville and the school district. In an effort to give back to the community and keep students safe, the Allegan Public Schools bus drivers sponsored the 3rd Annual Indoor Trick or Treating at the bus garage.